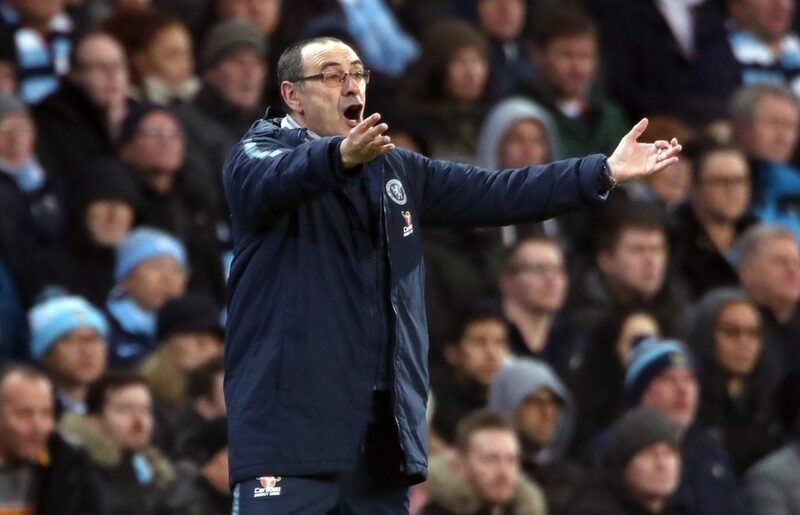 Chelsea boss Maurizio Sarri says he is determined to get to the bottom of why their season has gone so badly wrong. 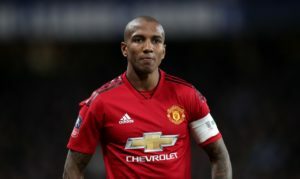 Sarri made an encouraging start to his tenure as the Blues were unbeaten after their first 12 top-flight matches under him but they have faded out of title contention and face a battle to finish in the top four. Chelsea suffered their worst defeat in almost 28 years as they were hammered 6-0 by Manchester City yesterday, just two weeks after losing 4-0 at Bournemouth. The Italian is at a loss to explain what has gone wrong, but is determined to get to the bottom of the situation if he is given the chance. 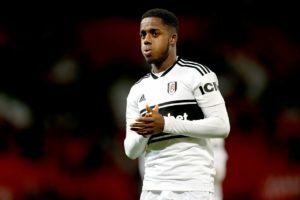 ‘At the beginning (of the season) it worked. So now we need only to understand the reasons why at the moment it isn’t working. We need to understand the reasons. 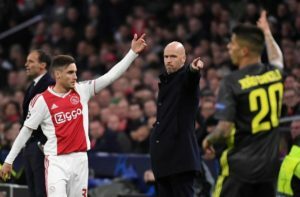 Ajax manager Erik Ten Hag says it is usual for them to lose their best players in the summer and says they prepare for such a scenario. 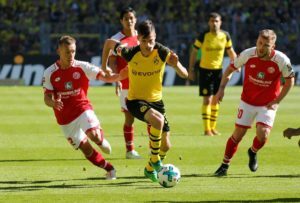 PSG boss Thomas Tuchel is set to drop world superstar Kylian Mbappe from the side to face Nantes on Wednesday as a punishment for his comments. 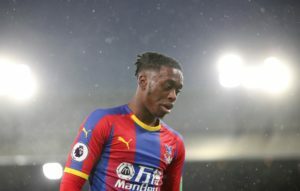 Crystal Palace look set to have a real battle on their hands to keep Aaron Wan-Bissaka this summer with Manchester United lurking. 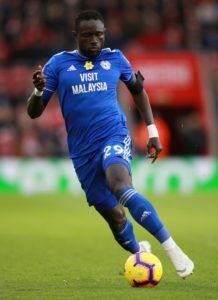 Everton forward Oumar Niasse admits he is facing an uncertain future when his loan deal with Cardiff expires. 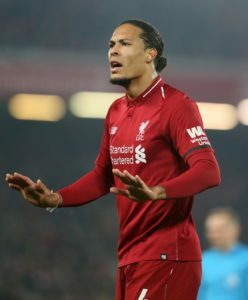 Liverpool defender Virgil van Dijk has called on the squad to kick on in the final weeks of the season as they look to make history. 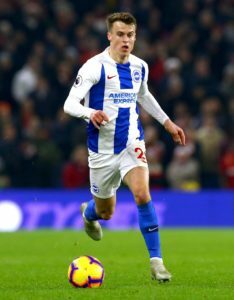 Brighton's Solly March believes a back to basics approach is needed to keep the club in the Premier League. 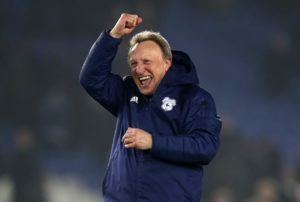 Neil Warnock feels his side can have a 'free hit' against Liverpool on Sunday as nobody expects them to overcome the title contenders.